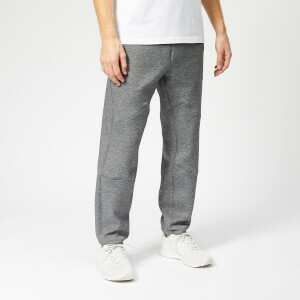 Grey Polo Ralph Lauren joggers in sleek double knit fabric. 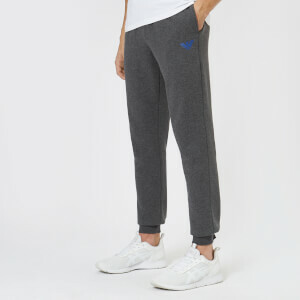 Providing comfort during workout sessions or for casual weekend wear, the men’s sweatpants are designed with two angled side pockets, a rear patch pocket and ribbed ankle cuffs. 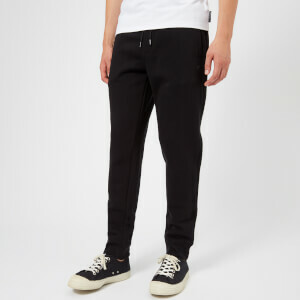 A drawstring adjustable waistband offers a customisable fit. 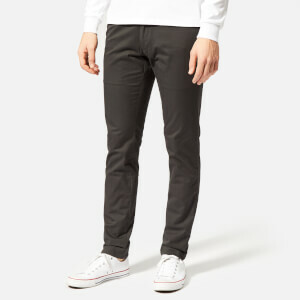 The pants are finished with an iconic embroidered pony logo on the left thigh.